Sweden’s legendary house mechanic mixes a safari set. Mostly his own productions and recent releases. 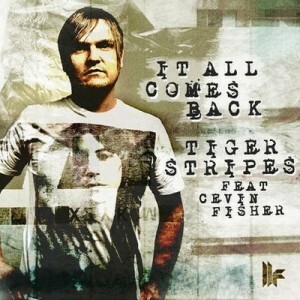 Tiger Stripes Tour mix is celebrating Mikaels epic start of 2012 with fresh new releases on Toolroom Records, Get Physical Music, My Favorite Robot and Steve Bug’s Audiomatique. And this is just a start as Tiger Stripes will be releasing a full lengther together with Magnus Carlsson of Weeping Willows during this summer. 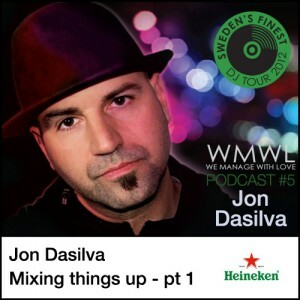 Calling out to all the house & techno djs in Sweden & beyond! 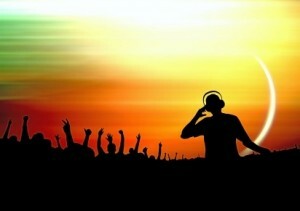 This is your chance to kick-start your Dj-carreer in Ibiza – the epicentre of electronic music. 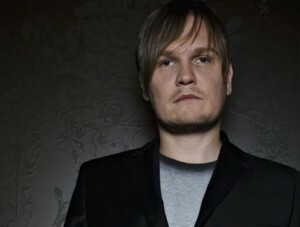 Winners flown to Ibiza where they will attend the International Music Summit. Winners partake in a DJ bootcamp held in Ibiza and presided over by Sasha, Luciano, Jamie Jones and 2 Many DJs. Three top DJs selected at the bootcamp win a 2 month residency at Ibiza’s best clubs. Three resident DJs receive a monthly salary, centrally located accommodation and an incredible kick-start to their career. To get involved click the ‘Enter’ button, and check out some of the Swedish entrences below. 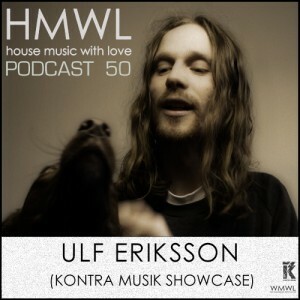 There are not too many Swedish Djs in this comp so far – so this is your chance to shine. 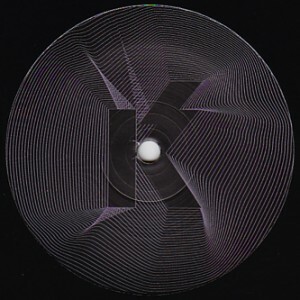 The competition is run by Burn Studios, Beatport, Mixmag and Sae Institute and powered by Mixcloud. Hurry up as the deadline is on saturday the 7th! 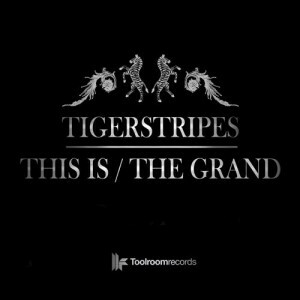 Tiger Stripes is back with a brand new EP ‘This Is / The Grand’ on Toolroom Records. After his debut on Toolroom Records with ‘Together Forever’ Tiger Stripes continues with a flawless mix of the deepest house sprinkled with some big room beats. 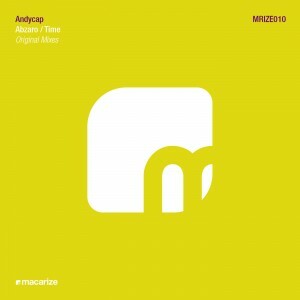 Beatport Link.